House of Fraser and Sports Direct owner says situation is “tragedy” and was “totally unavoidable”, as Debenhams is placed in the hands of lenders in a pre-pack administration, wiping out his 30% stake in the department store chain. Angered that his numerous attempts to take control at the struggling retailer were blighted, Mr Ashley has issued a statement lashing out at the Debenhams board for their handling of events, which has seen has share in the business – which would have cost around £150million to build up – disappear, and that value transferred to off-shore hedge funds. Responding to the administration announcement, Sports Direct said: “This marks the end of this sorry chapter in Debenhams' history. Recent events - which have culminated in this disastrous outcome - were totally avoidable and represent the complete destruction of shareholder value. That value has been transferred wholesale to Debenhams' lenders, significantly to off-shore hedge funds. “From the outset, Sports Direct has set out to preserve value for all stakeholders whilst recognising that all stakeholders would have had to make a contribution to returning the Debenhams business to financial stability and viability in the long term. Sports Direct has been ready to more than fight its corner in this regard. Yet at every turn the Board of Debenhams, and more latterly the Lenders, have sought to stall, prevent or block constructive dialogue or progress being made, which has resulted in today's disastrous and avoidable outcome. 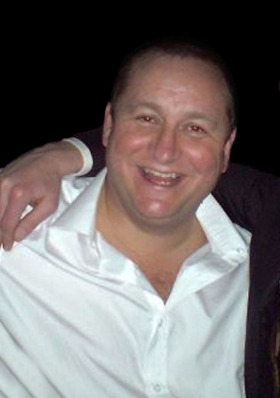 All of Sports Direct's proposals and offers of support have been rebuffed with scant constructive dialogue or discussion in the period leading up to this outcome. “The true tragedy of this situation is that this turn of events has been a long time in the planning. Certain of the lenders outlined to Sports Direct in Autumn 2018 their likely approach to take control of the Debenhams equity/operating business, resulting in little or no value for the Debenhams plc shareholders. Sports Direct declined to participate in such a strategy with these lenders. Sports Direct did not believe it was morally right to undermine the majority of stakeholders - from shareholders to employees - for the benefit of a small subset of stakeholders. Indeed, Sports Direct has - on behalf of Debenhams' shareholders as a whole - tried at every subsequent turn to avoid this strategy being successful. “However, with the lenders' plan being actioned, Debenhams has been delivered into a pre-pack administration process with the board of Debenhams - unwittingly or otherwise - playing their part through incompetence, or worse, through collusion. They and their advisors, who played a part in this sorry tale and have cost tens of millions in fees, again at the expense of shareholders, have left their reputations with UK equity investors in tatters. Now the future of thousands of Debenhams employees, shareholders, pensioners, landlords and suppliers lie in the hands of the Lenders, including off-shore-based hedge funds. 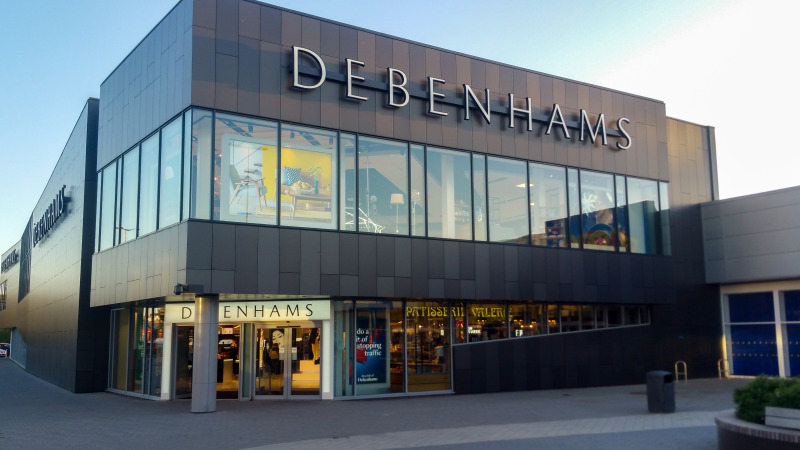 “This is nothing short of a national scandal - and one that could so easily have been avoided if Debenhams had chosen to engage with its largest shareholders constructively rather than obstructively. At various times, Sports Direct and its representatives have been stalled, dissembled to and misled by Debenhams and its advisors. Numerous statements by the board of Debenhams have at best been over-optimistic in their description of the business' performance, its outlook and the likely impact of the board's actions on Debenhams' shareholders. Sports Direct has asked time and again how a business - particularly a listed PLC - can operate in such a manner and whether it is about time that regulators investigate fully how Debenhams was run and how the market and shareholders have been misled. Sports Direct has repeatedly asked regulators and MPs to stop this destruction of a British institution, and they have done nothing. Although Sports Direct still expects them to act, it is too little too late. Mr Ashley had made several attempts to take the helm at Debenhams, following profit warnings at the chain and announced plans for a restructuring and refinancing programme. His final offers were made yesterday afternoon, less than 24 hours before Debenhams announced administrators had been appointed, with a £150million rescue plan, which was subsequently rejected. He also wrote to the board to reaffirm his pre-conditional possible offer for Debenhams at 5p in cash per ordinary share, which would have seen Mr Ashley appointed CEO of the Debenhams business. Following the appointment of admiinstrators, Sports Direct confirmed it does not intend to make an offer to acquire the share capital of Debenhams. However, it added that the business “reserves the right to acquire Debenhams shares, subject to, and in accordance with, the Code and other applicable regulations” within the next six months. Mike Ashley personally commented on the situation, saying: "As normal, politicians and regulators fiddled whilst Rome burnt. These politicians and regulators have proven to be as effective as a chocolate teapot. I restate my call for the advisors to go to prison given their skulduggery in undermining shareholders and other stakeholders, such as employees and pensioners. “Whilst these hedge funds look to close a significant number of stores and put thousands of people out of work, as politicians and regulators look on, I will go to the ends of the Earth to save as many Debenhams stores and jobs as I can, similar to the promise I made with regards to House of Fraser. While there may be some short term cost to Sports Direct and our shareholders, sometimes you have to do the right thing, something the board of Debenhams and the hedge funds have manifestly failed to do. “I call on the authorities to reverse the administration process so that a full, better and appropriate solvent solution can be found. This solution would include allowing myself and appropriate senior Sports Direct management access to detailed information to save the business for all stakeholders. The board of Debenhams and its advisers have sought to stifle and exclude us from their so-called process and have undermined and blocked our various offers of assistance as they carried out their underhand plan to steal from shareholders."